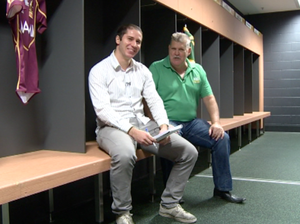 Josh Spasaro and Wayne 'Ticker' Heming reunite to preview the first round of 2015 in the NRL. 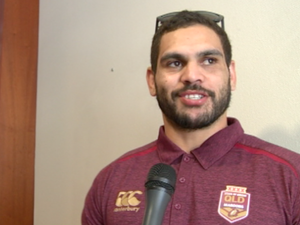 Rugby League MASTER coach Wayne Bennett wants his present Brisbane side to become as a “predictable” as the great Broncos sides of the 1990s. 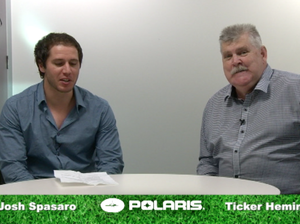 Rugby League ENTER the Punters' Lounge for all the tips ahead of the first NRL round of 2015. Rugby League PARRAMATTA coach Brad Arthur has given NSW Origin back Will Hopoate first shot at filling Jarryd Hayne’s No.1 jumper.